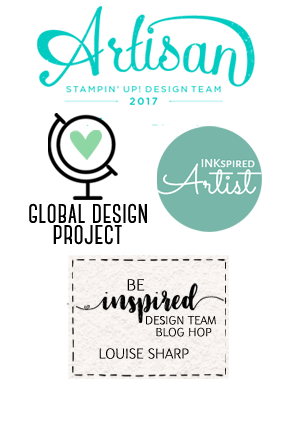 I have been selected to be a part of the Product Playground Design Team at this years Stampin' Up! 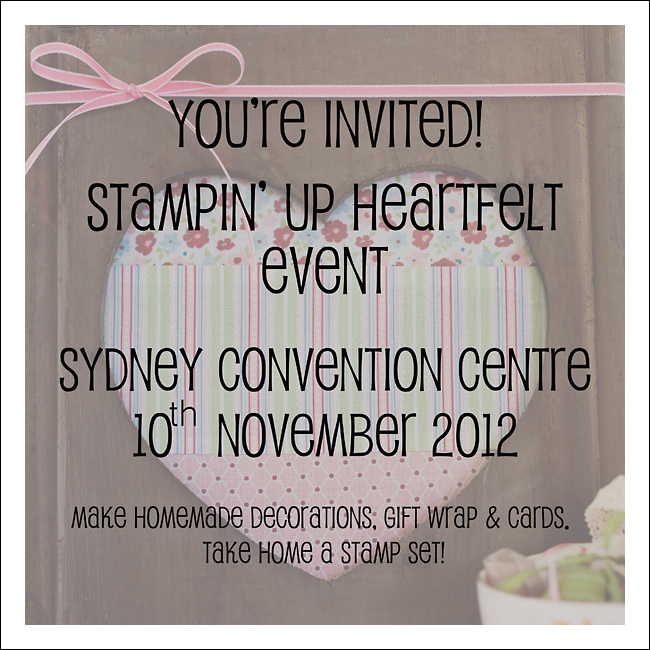 Heartfelt Event in Sydney! And you're invited too! There are also lots of workshops, demonstrations and cute project displays. 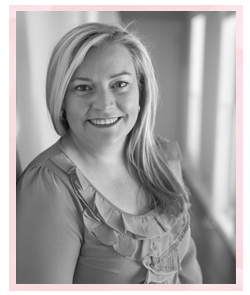 Registration closes 2nd November, however, it's first in best dressed! 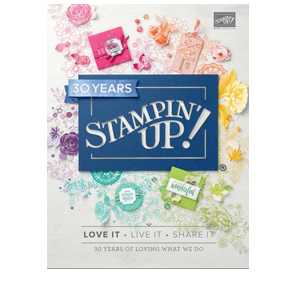 Contact me today to find out about registration and secure your spot!